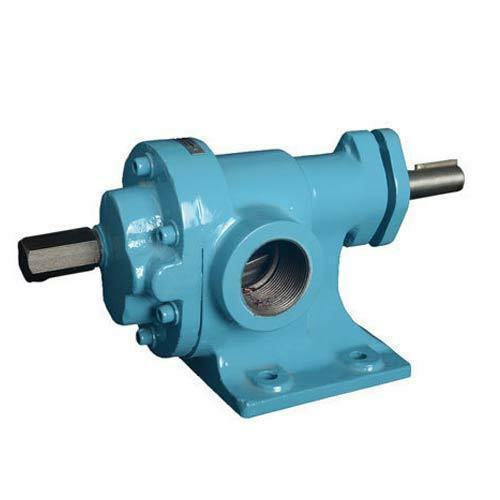 Manufacturer of a wide range of products which include solvent rotary gear pump, ss 316 rotary gear pump, ss rotary gear pump, ci rotary gear pump, flange type rotary gear pump and rotary gear pump with motor. 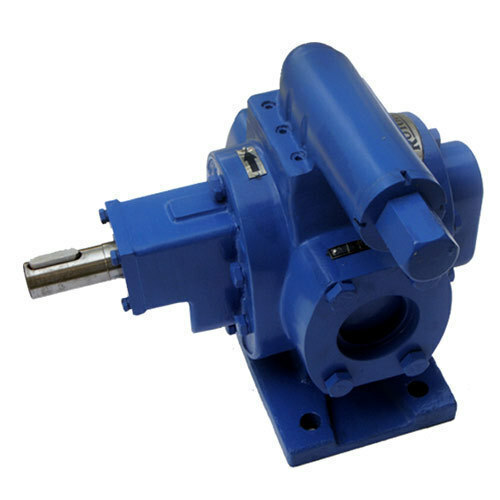 We are offering SS 316 Rotary Gear Pump to our client. 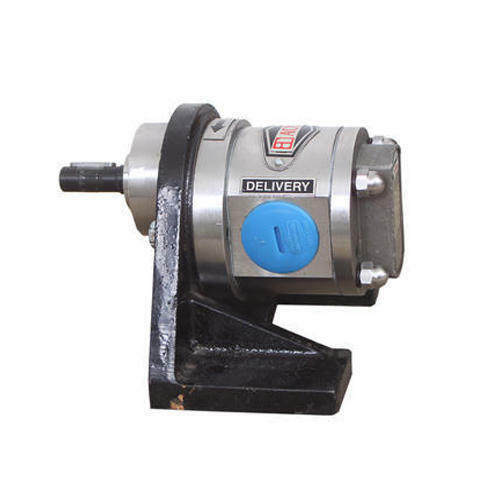 Available Price: 9000 - 30000 Rs. 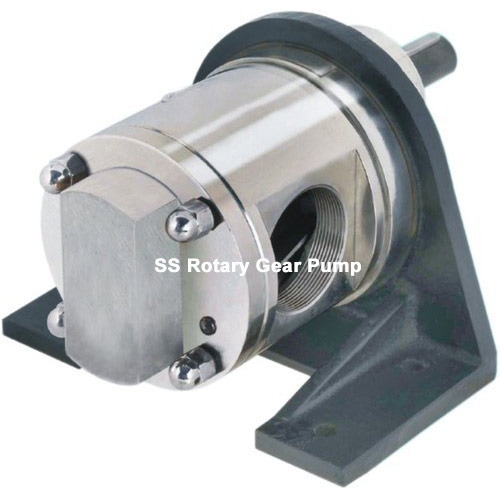 We are offering Rotary Gear Pump With Motor to our client. 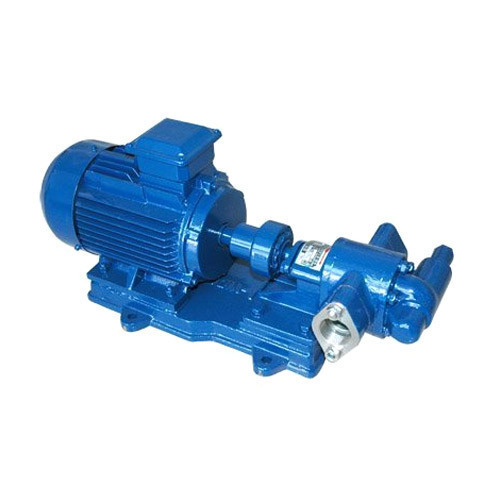 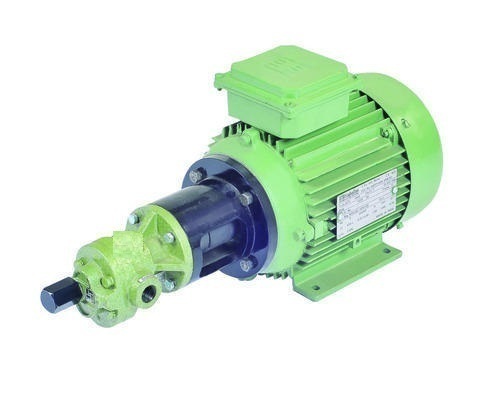 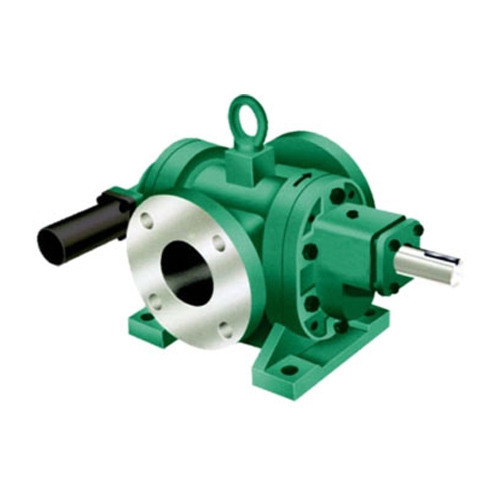 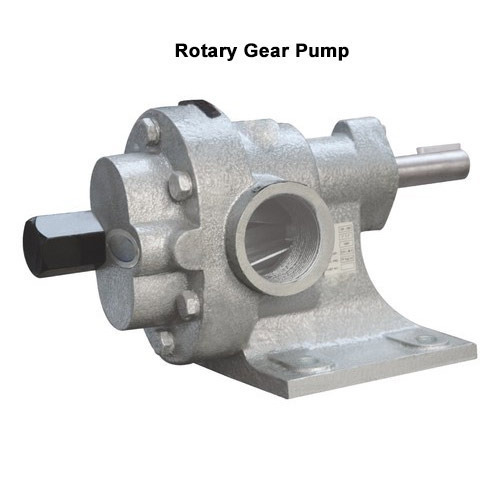 Looking for “Rotary Gear Pump”?